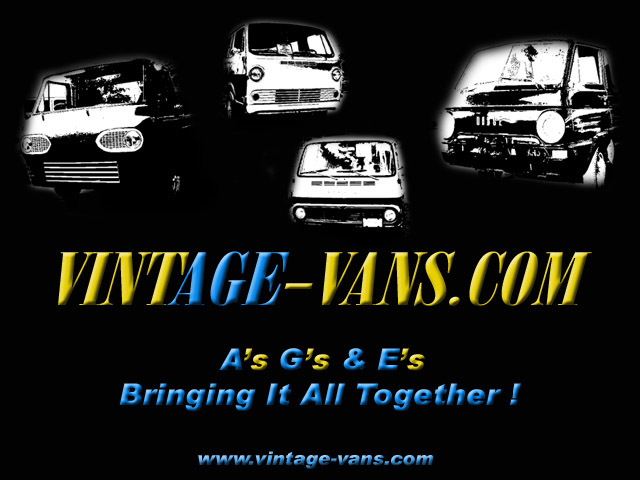 "gp70" one of our original members had designed wallpaper for VintAGE-Vans.com! We think he did an excellent job! right click your mouse on the image and save it!